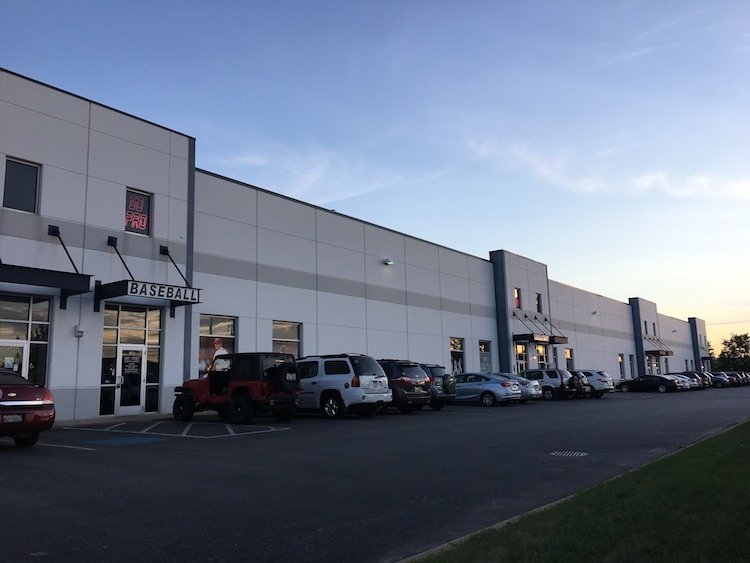 With 12,000 square feet of training space, the Go Pro Sports Academy allows training opportunities for both individuals and teams. We not only cater to just baseball and softball. Other sports such as football, cricket and soccer have been able to use our facility to suit their needs. Our 8 onsite cages are 15'x90'x25' and can be retracted for full infield practice. 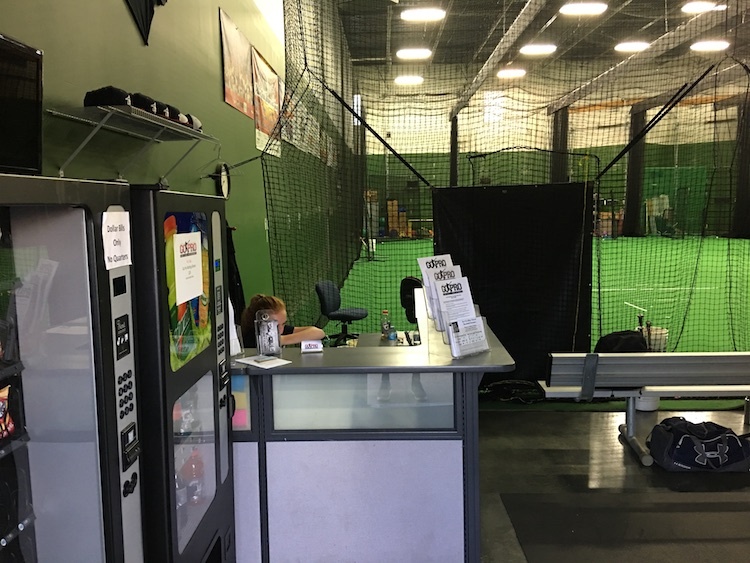 We use advanced radar technology in every cage which shows real-time development for all players. 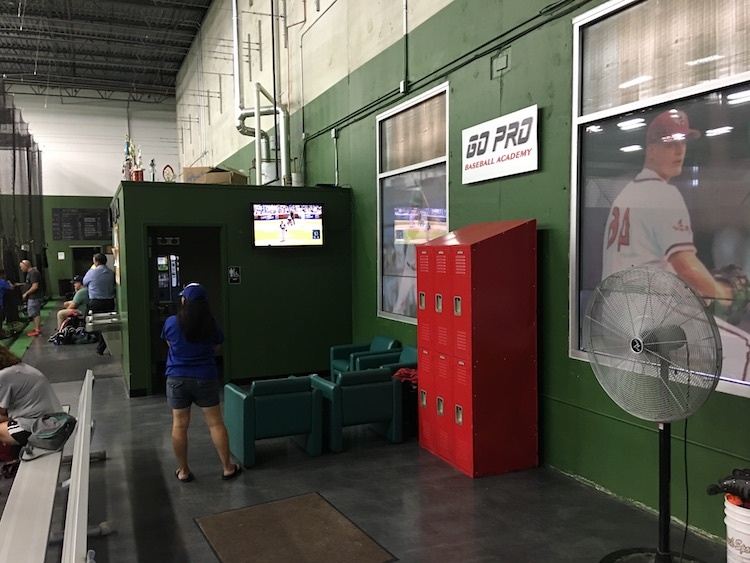 In 5 of our 8 cages, we offer advanced video analysis, which can put the player side-by-side with professional players on the big screen. We offer this technology so that players can see where they need to improve in order to compete at their best. 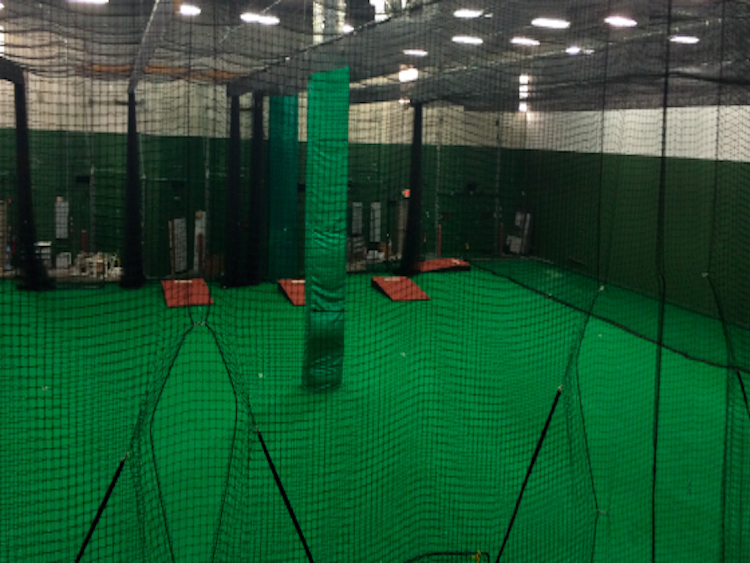 Interested in having a party at the Go Pro facility?